Most people have heard of wills and trusts, but few could tell you the difference if asked. Most of the time people will default to a will because that’s what they’ve seen on TV, or that’s what their parents opted to use. 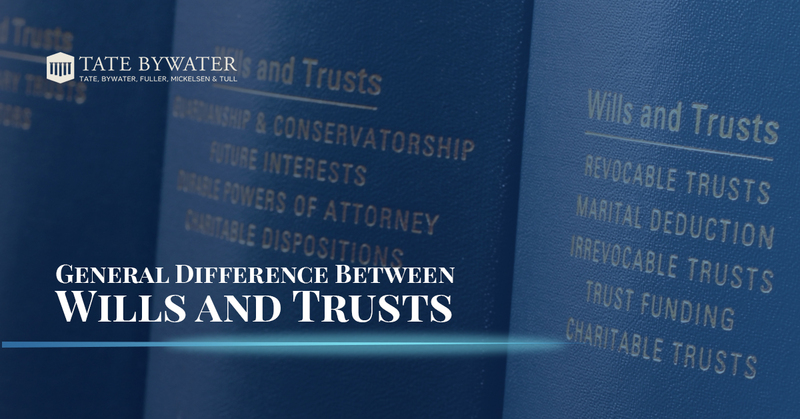 Both wills and trusts have their advantages. Here is a very simplified explanation of how each works. 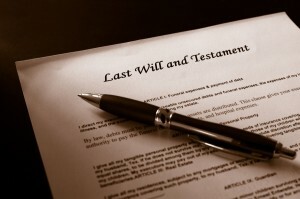 Wills are one of the most common legal documents in the United States. Unfortunately only about half of people have wills or similar documents in place, most of them waiting until they get older. A will is only enacted once the writer of the will dies. A will allows for a custodian or guardian of children to be designated. Wills go through probate, which means that it will pass through court to ensure that the wishes of the deceased are enacted. It only covers property that is in the name of the holder. Wills become part of the public record. Like wills, trusts allow for the passing of property from one generation to the next. However, there are ways they are considerably different. A trustee holds legal title to property for another person, the beneficiary. The writer of the trust can be a beneficiary in order to take advantage of the funds while they are alive. Trusts take effect as soon as they are created, but a trust can distribute funds before, at the point of, or after death. Trusts cannot determine custody of children. Property is owned by the trust and is no longer owned by the individual who created it. Trusts do not go through probate and can remain out of the public record. A lawyer can help you decide whether a trust or a will is better for you. Contact TATE BYWATER and we can help you with all of your options.